We are a small business operated by 2 moms who understand the difficulties of being a small business and affording Marketing services, services that most businesses need to survive. We provide everything from Website Design and Development to SEO, and Social Media Management. Since we understand that marketing is so important for businesses, we work with all companies to provide the best services at affordable prices that they can afford. We want to help businesses succeed as much as the business owner wants to succeed! We have worked hard to brand ours self as a company that a business owner can trust with their website development and online marketing needs. Whether it’s designing a new site, helping run a blog, optimizing a site (Search Engine Optimization), or writing unique and engaging content—our belief is that small businesses are the cornerstone of this community and should have high-quality, cost-effective services available just as much as any big corporation. Mission: Think back to the last time you went on a hike in the mountains. When you were surrounded by crisp, clean magnificence, it just did something to refresh and revitalize you. You just felt safer, relaxed, and invigorated by the experience of being out in flawless beauty. 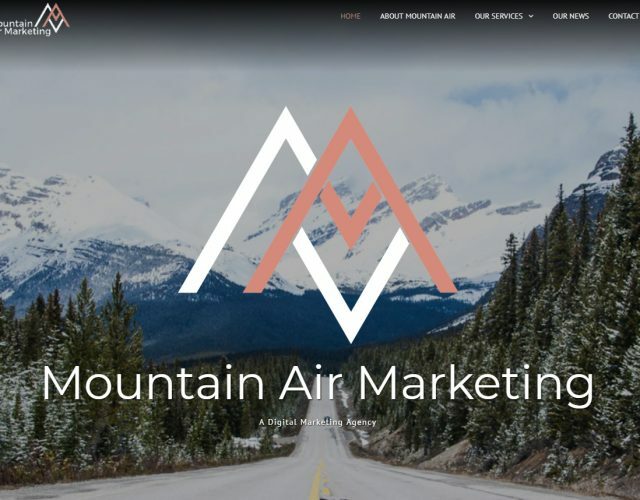 At Mountain Air Marketing, our mission is create websites, brands, and digital marketing that convey that same sort of freshness and delight to a potential customer’s experience of your business and brand. 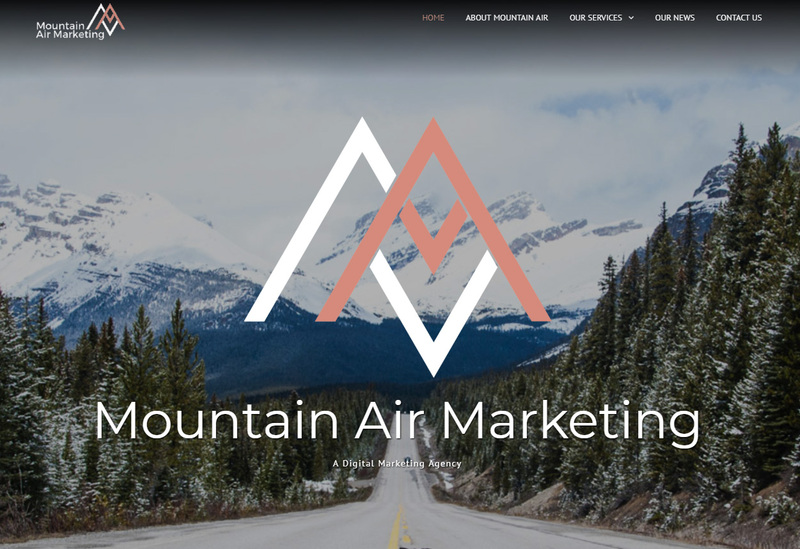 We believe that visiting a well-designed website or brand should make a customer feel like hiking in that fresh mountain air. Search Engine Optimization is the process of helping your website appear more quickly in the search results of search engines like Google. It seems like a pretty simple concept at first: You just make sure your website has good keywords appropriate to your business, right? When a potential customer comes on your site, they want to see well-written content About you and your business. Sure—every polished, concise sentence helps set you apart from the crowd, but customers want more. They want to see that you are providing something that is useful and helpful even before they decide to purchase a product.